On Tuesday, the Spain, Granada native led the renewed Georgia State women’s golf team at the Cardinal Cup in Louisville, Ky. 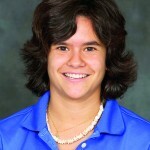 According to Georgia State Athletics, out of 97 golfers, Palacios finished 11th, as she shot a team’s best 223 (75-69-79). The Panther that came closest to Palacios was junior Laura Sanchez (33rd). Overall, Georgia State placed ninth our out 15 schools. 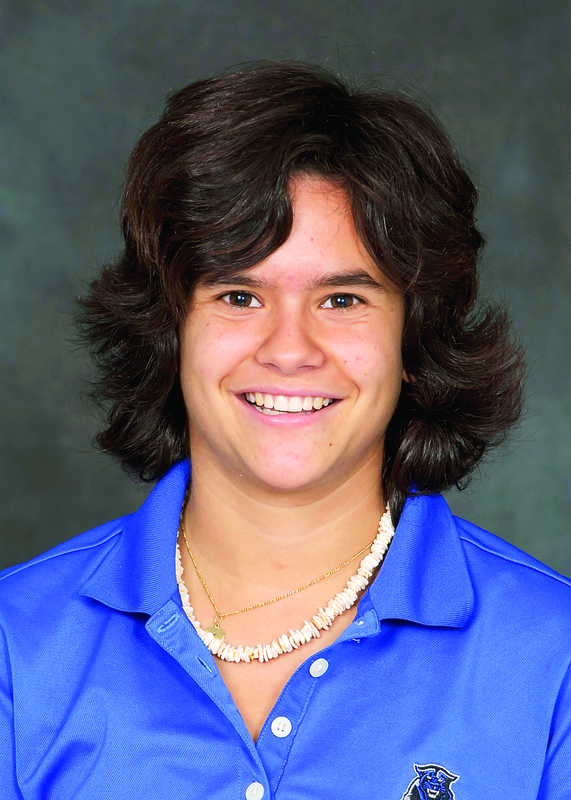 Before attending Georgia State, Palacios had many strong performances at Western Texas, where she was fourth in the national junior colleges ranking last season, placed first on junior college regionals, and obtained sixth place on junior college nationals.